Our Cleanmail service is fully compatible with Microsoft Office 365, and other email systems. As businesses continue shifting IT to the cloud, Microsoft Office 365 is quickly becoming the standard for many businesses. 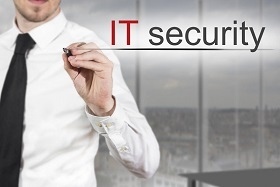 However, because Office 365 is so prevalent, cybercriminals frequently try to exploit it. CT Cleanmail provides a sophisticated layer of protection to bolster the native security in Office 365. The service is fully Cloud based with servers in tier3 data centers across the globe. There is nothing to install and Cleanmail is easy to deploy with just a simple change needed to your domain's DNS records. 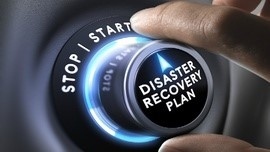 There is no email loss or downtime required during setup. Business-critical emails are queued at our Cleanmail servers if your mail server is unavailable or out of action, thus eliminating mail bounces. - Quickly relays emails upon your mail server becoming available again. 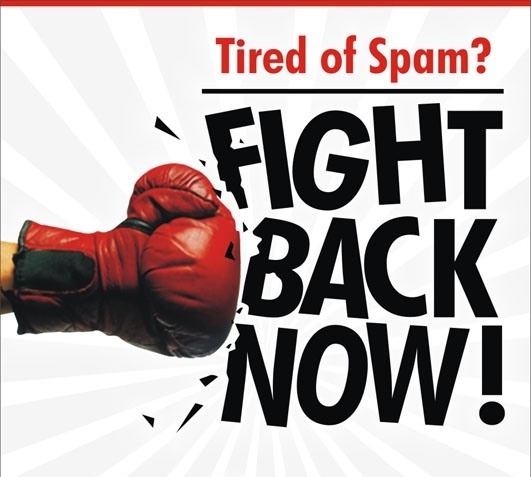 - Spam contributes to a loss of productivity and profit. - Spam poses legal risks. An employers duty is to reduce stress in the workplace. - Spam often contains malware links, and is a major distribution method for Ransomware.